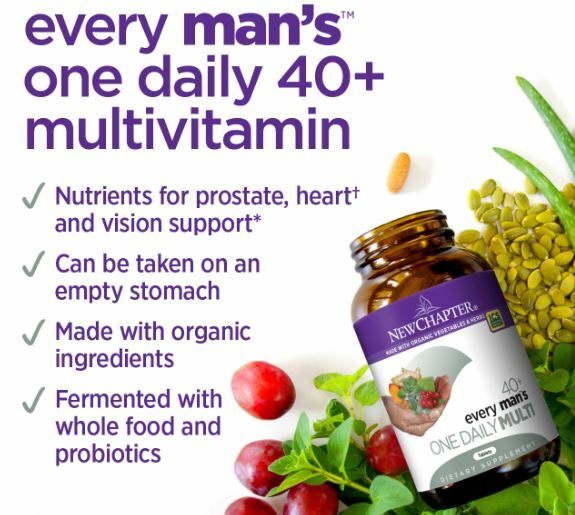 New Chapter Every Man's One Daily 40 Plus are probiotic and whole. The nutrient needs of men and women can be vastly different - the same can be said for people under forty versus over forty. 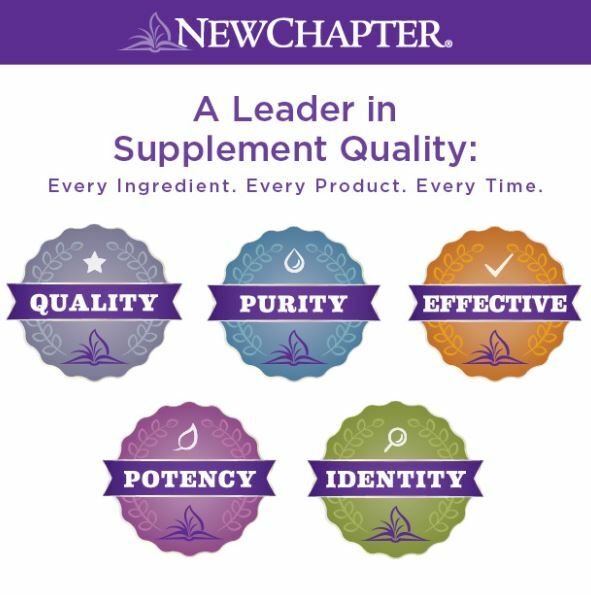 New Chapter's formulation team takes exacting care with each nutrient and herbal blend in all of our targeted daily multi-vitamins to benefit the specific needs of the individual. New Chapter multi-vitamins are also Non-GMO Project verified and made with organic fruits and vegetables. Men's multivitamin fermented with beneficial probiotics and whole foods.